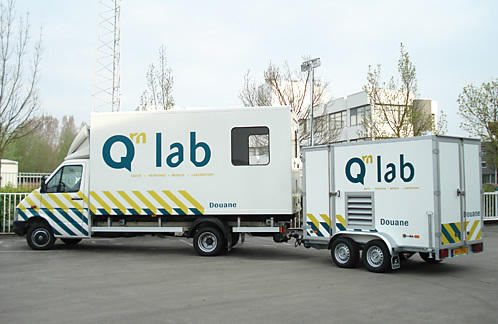 Our mobile laboratories are used for everything from crime scene investigations and customs examinations to air & water quality measurement and environmental compliance analysis. 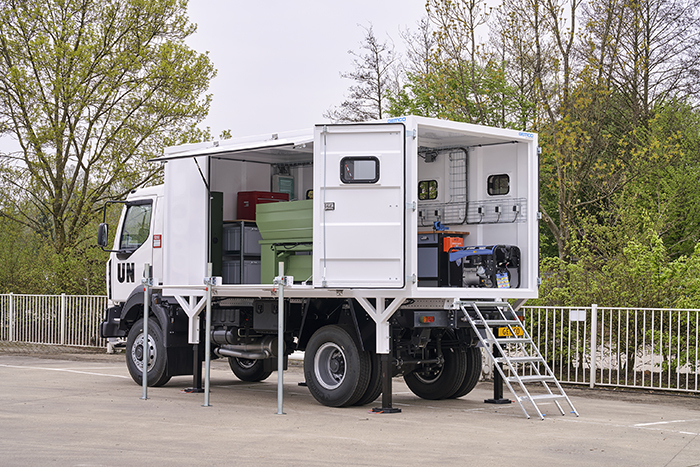 In each case, we apply our expertise in insulation, soundproofing, materials, vehicle dynamics and other relevant disciplines to meet the exceptionally high standards required. 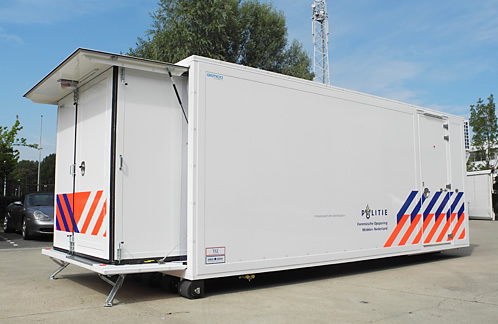 We take a similar approach when developing our mobile workshops. 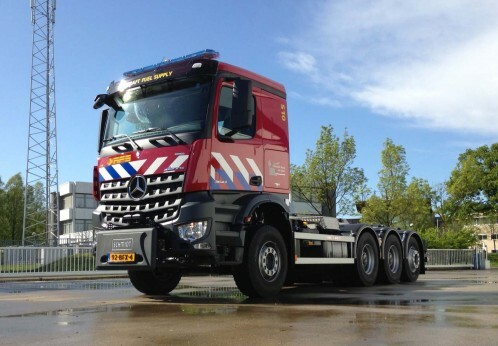 These robust, long-lasting vehicles and container systems have proved themselves time and time again on construction sites, for road building and maintenance, and in many other situations where there is a (temporary) need for high-quality tools and equipment.